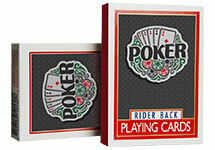 PackagingBlue.Com offers custom retail boxes at unbelievably affordable rates and with blazing fast turnaround time. 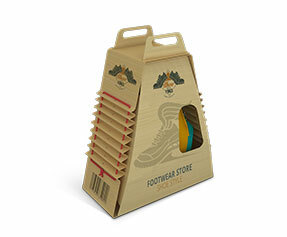 The retail boxes are what a prospect notices the moment they enter in a store. These boxes are of various different sizes, shapes, types, and materials. 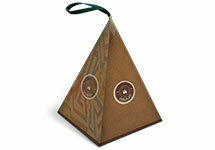 Custom retail packaging is used not only for the shipping and preserving purposes but mainly for the display purposes. 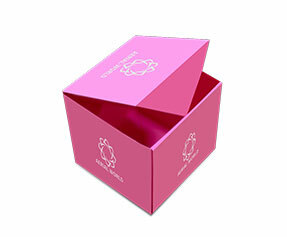 The purpose of such boxes is to attract the potential customers and luring them into buying the product; to accomplish this, these boxes are often made with a die-cut window pane. 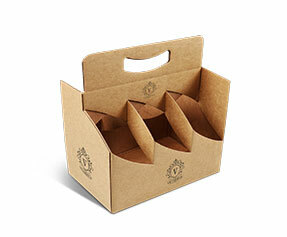 PackagingBlue.Com is aware of these tricks of the trade and offers retail boxes solutions without any shipping or hidden charges. 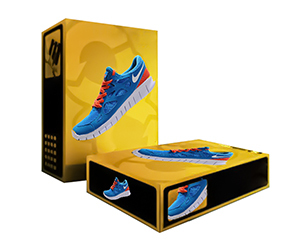 Why Get Custom Retail Boxes? 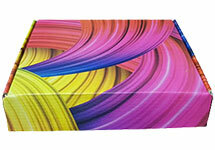 Custom retail boxes are good for the promotion of your product as well as their impressive display. 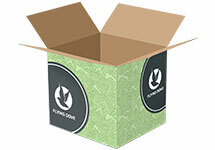 Lest you forget, these boxes are not all about preserving, protecting and shipping the products. 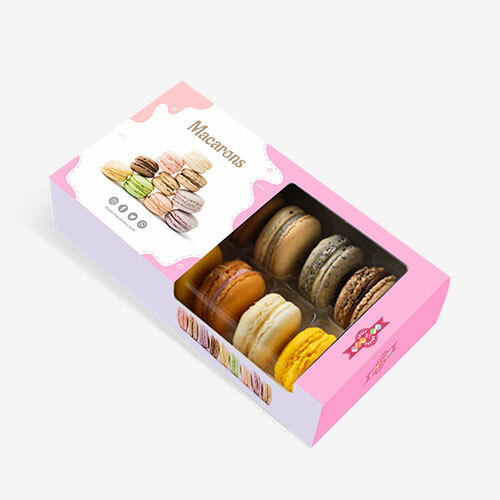 The main purpose of customized retail packaging is not to pack and ship the product, but basically to display the product effectively and to efficiently use the product packaging for its marketing and branding. 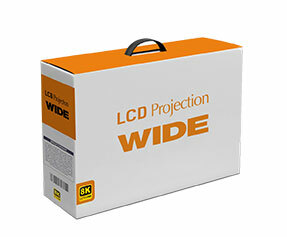 Custom retail boxes with a big die cut window pane or any other style, and company’s name and logo on it, are fully capable of impressing the beholder and convincing them to buy the product. 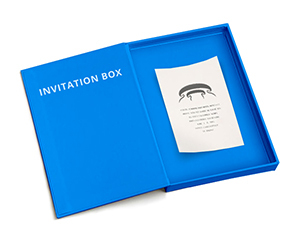 Why Get Personalized Retail Boxes from PackagingBlue.Com? 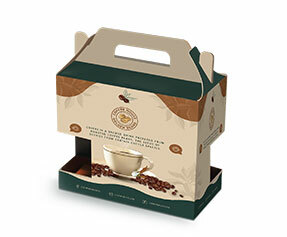 PackagingBlue.Com is one of the retail packaging companies offers customized retail boxes at affordable rates and within only 3 to 4 business days. 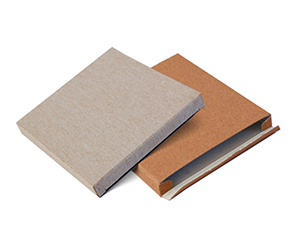 A lot of companies now select no other custom retail packaging company but PackagingBlue.Com for manufacturing and printing of custom retail boxes. 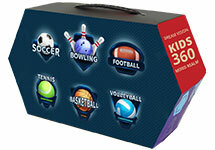 Here is why our customers choose us every time when they need customized retail boxes. 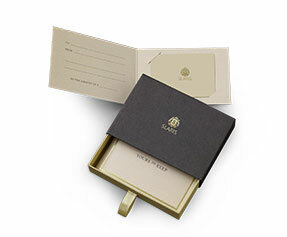 Experts at PackagingBlue.Com printing press offer personalized retail packaging with high-quality offset printing. Our quality assurance team checks each box for its printing quality and they do not let go of any shipment if there is any flaw in the quality of printing. 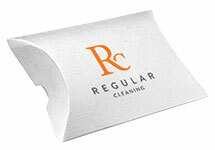 We print and ship the customized retail boxes within only 3 to 4 business days. 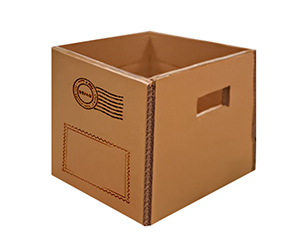 Within this limited time, we talk to clients, finalize the details, get the boxes manufactured and printed, get them checked by the quality assurance team and ship them. We definitely have all types of templates ready for our printing press and you can choose from various designs. 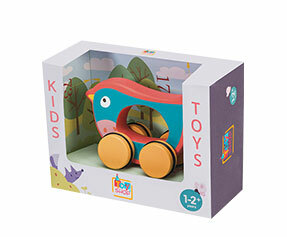 However, if you want to go beyond conventional and you want to try something out of the box, our design team and packaging experts can assist you with that as well. 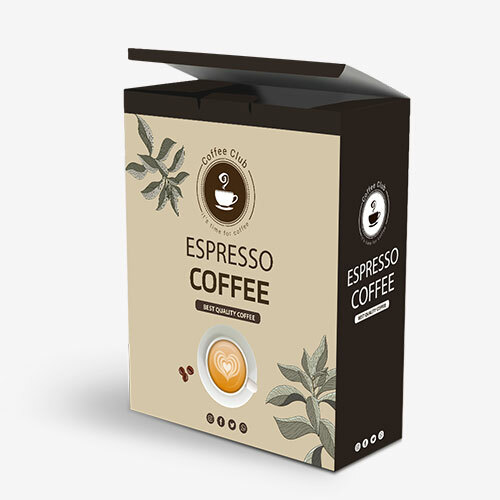 We have offered numerous unique designs to many of our customers and we are fully capable of making your packaging dreams come true. 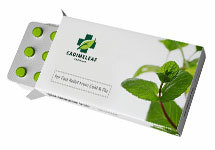 PackagingBlue.Com abides by the green environment initiative and the materials we use are 100% biodegradable and eco-friendly. These materials pose no cruelty to kids or animals, and you can use them fearlessly. We have dedicated sales and customer support team to take care of the pre-sale and post-sale matters. Our sales team listens close to your aspirations and expectations and helps the design team deliver up to your expectations. 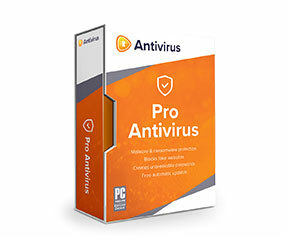 Our customer support team helps you after the sale gets mature and they see to your 100% satisfaction. Still got some questions in mind? No problem, if you want to learn more about our custom retail packaging, please contact our 24/7 customer support team right now.